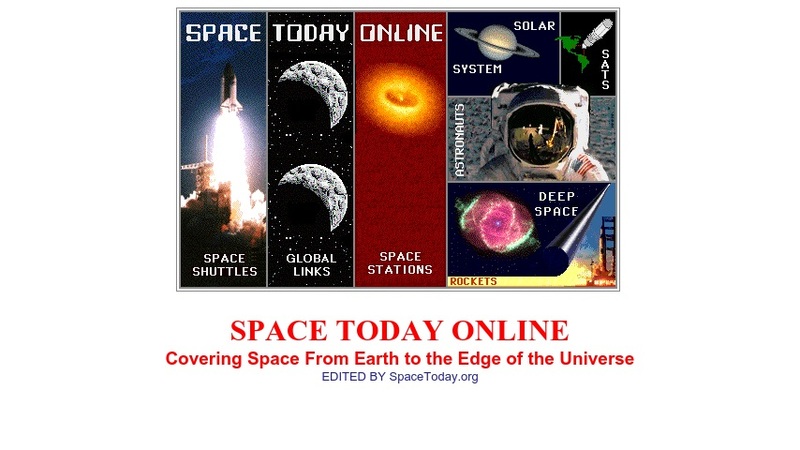 This online magazine is intended to provide accurate information on past, present, and future human activities in and about space, including space science, history, research, space flight, solar system exploration, deep space astronomy, and cosmology. It features news articles on space vehicles, astronauts, coming launches and landings, satellite missions, telescopes, and many other topics. The site also provides image galleries, videos, and resources for teachers such as lesson plans, book reviews, tutorials, and other items.